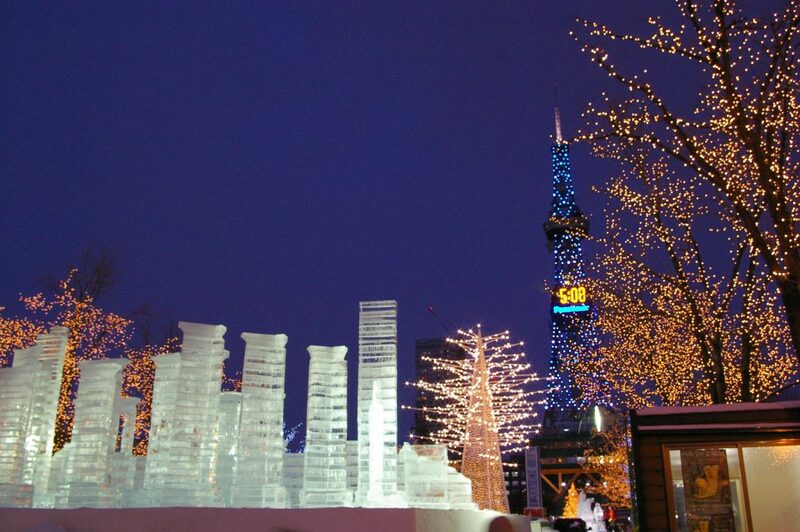 The Sapporo Snow Festival is a festival held annually in Sapporo, Japan over seven days in February. Currently, Odori Park, Susukino, and Tsudome are the main sites of the festival. The 2013 Yuki-matsuri dates are February 5 to 11.